Who loves a glyph idea!? How about this fun monster glyph! 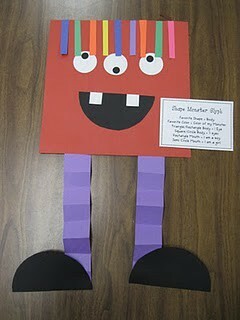 Monster Glyph: Favorite shape for body, favorite color for legs, strips of hair is age, one eye for boys, three eyes for girls, etc.